British Dark Web suppliers have taken it upon themselves to voluntarily ban the deadly synthetic opioid Fentanyl, despite its use, marketing, sale and distribution by multiple global pharmaceutical companies. Lead investigator of the National Crime Agency, Vince O’Brien, told the Observer that dark web marketplace operators had made the commercial decision because the drug leads to fatalities that attract unwanted attention from law enforcement agencies. “If they’ve got people selling very high-risk commodities then it’s going to increase the risk to them. There are marketplaces that will not accept listings for weapons and explosives – those are the ones that will not accept listings for Fentanyl. Clearly, law enforcement would prioritise the supply of weapons, explosives and Fentanyl over, for example, class C drugs – and that might well be why they do this,” O’Brien said. This is the first known precedent of these types of operators moving to effectively ban a drug. Fentanyl, which — in specific doses — can be up to 100 times stronger than heroin, can easily cause accidental overdoses. 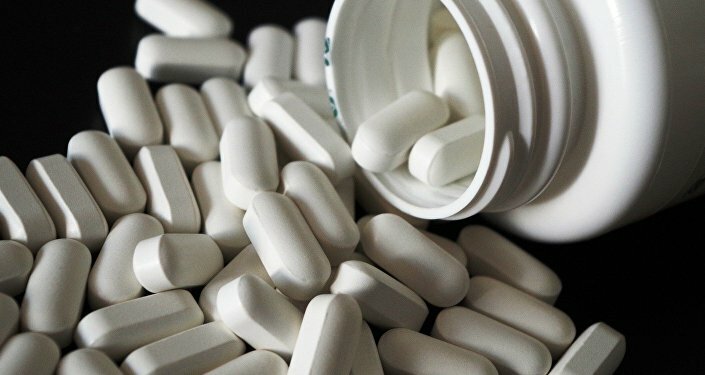 The chemical compound — which is still manufactured by global pharma companies — has reportedly been ‘delisted’ on darknet marketplaces alongside mass-casualty firearms and explosives, as commodities that are considered too high-risk to trade. Illicit Fentanyl reportedly arrived in the UK some 18 months ago, causing an estimated 160 overdose deaths, according to the Office for National Statistics (NCA). One type of Fentanyl, Carfentanyl, is thousands of times stronger than heroin. O’Brien confirmed that police found traces of this substance in the UK. O’Brien also noted that the NCA is working with US law enforcement agencies to prevent the UK from having a Fentanyl epidemic similar to that ongoing in the US, where the synthetic opioid has replaced heroin on drug markets. The number of overdose deaths in the US associated with Fentanyl and similar drugs has grown from 3,000 to nearly 29,000 in just five years, according to the New York Times. “Every time we take down a dark web vendor we follow up with customers, and when we have done that, a number are turning up dead – there’s a real cautionary tale,” O’Brien added. 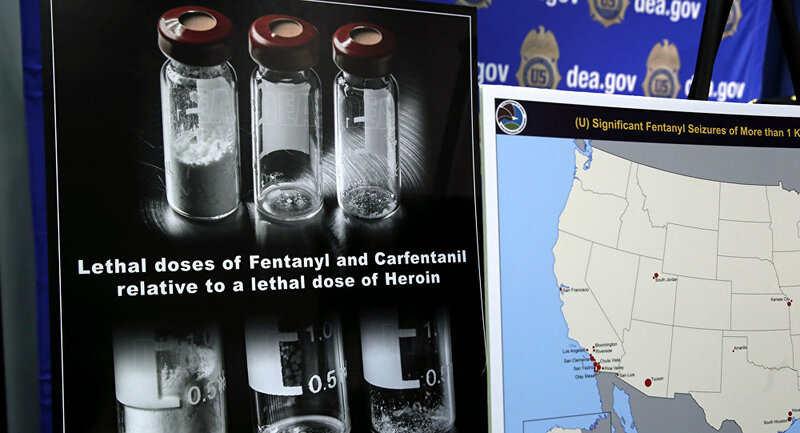 Police closed down several major dark web Fentanyl suppliers in 2017, including shutting down Alphabay, described as the largest underground drug market at the time. Deaths due to overdoses on Fentanyl and other opiod painkillers have driven the total annual drug overdose death rate in the US to over 70,000 in 2017 alone. The New York Times reports that the increase in such deaths has been so steep that it's contributed to a four-month reduction in life expectancy in the US over the last three years, a pattern unprecedented since World War II. Drug overdoses are the leading cause of death for Americans under age 55; for comparison's sake, there were 17,284 murders in the US in 2017, according to the FBI.